NEW YORK (WABC) -- Police have released an image of a man they are looking for in connection with the death of a mother of three in the Bronx. 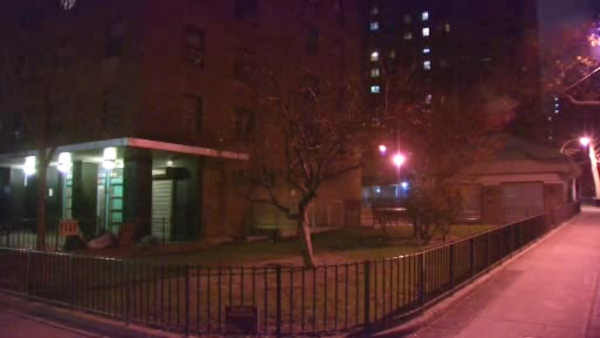 The NYPD says 29-year-old Jessica White was shot while sitting on a park bench with her mother as her children played at a nearby playground. It happened on Westchester Avenue Saturday night. Police said the gunfire may be gang-related, and said White was not the intended target.